Looking for vintage charm in your bathroom? 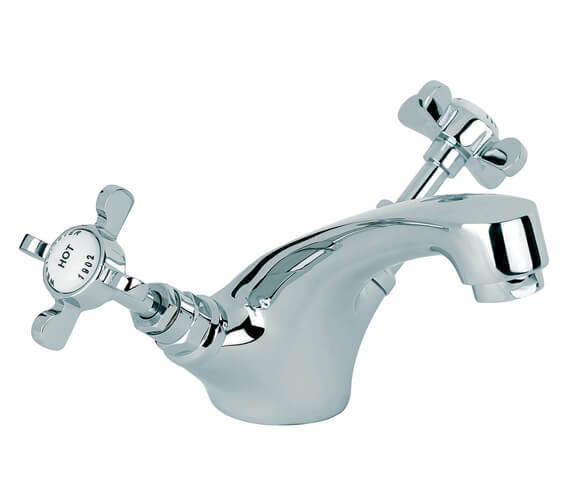 Then your quest for old world charm with modern technology ends here, with the Westminster Mono Basin Mixer Tap, Brought to you by Mayfair, the tap is a perfect amalgam of modern convenience and traditional beauty. 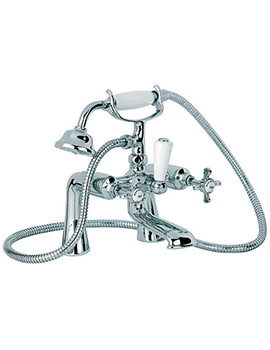 The brassware, which is sure to leave you impressed features click waste advantage, to help the basin keep up its neat and tidy look. 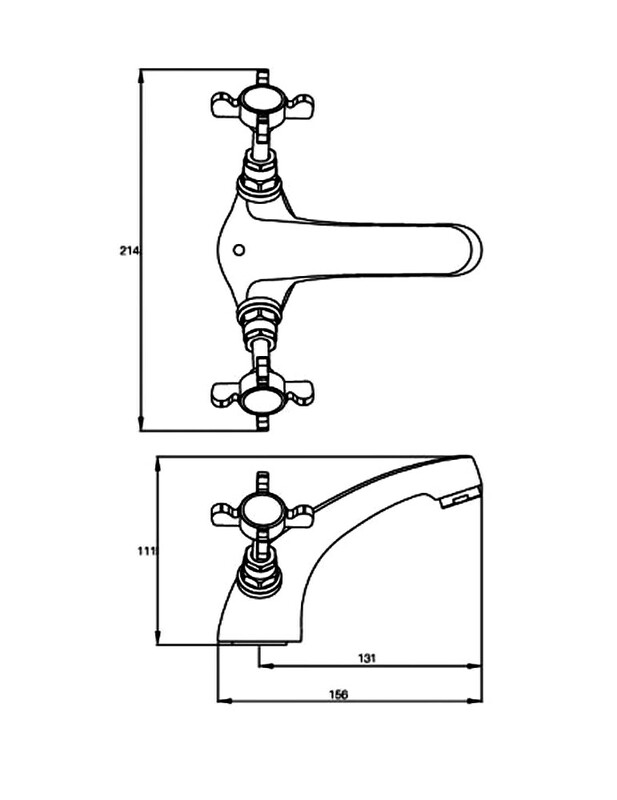 I bought this tap to replace an identical one that had worn out after several years. The plunger system at the back would not operate properly on either, so I removed it and fitted a standard plug, but overall, this tap is fit for purpose. 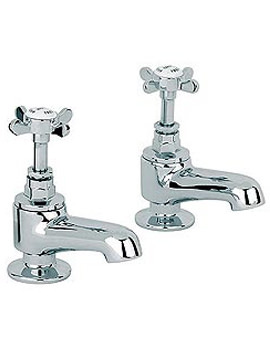 A really brilliant tap which works amazing. 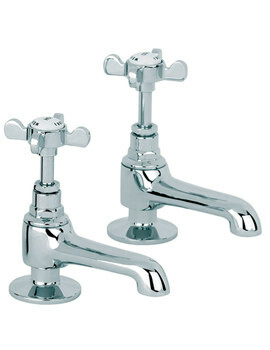 I was at first a bit hesitant of the brand but after purchasing this tap I am confident and would recommend to all. I bought these ages ago, they have been great, working beautifully, good quality and still look as good as new. Very good value for money. 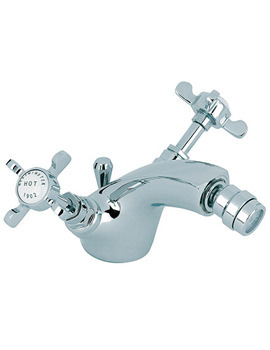 Can you tell me whether the tap is provided with flexi tap connectors? We can confirm that the WE017 is supplied with flexi tap connectors. What's the diameter of the waste pipe on this product? The diameter of the slotted clicker waste supplied with this product is 40mm.